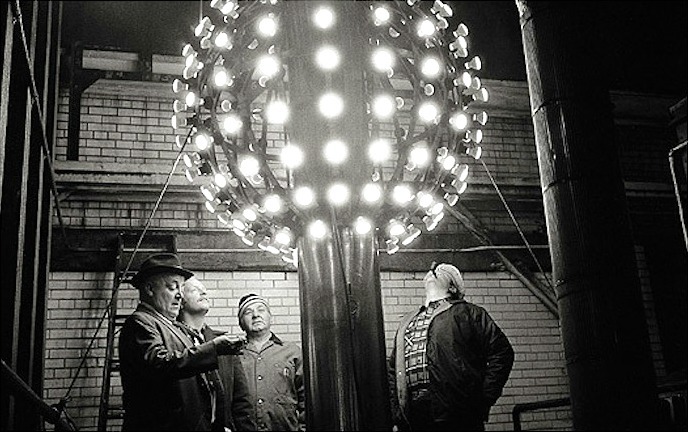 We’re still dropping balls, but so many other things have changed since 1908. What a difference a century makes! I found some interesting facts and statistics about life in 1908 for you. Enjoy! 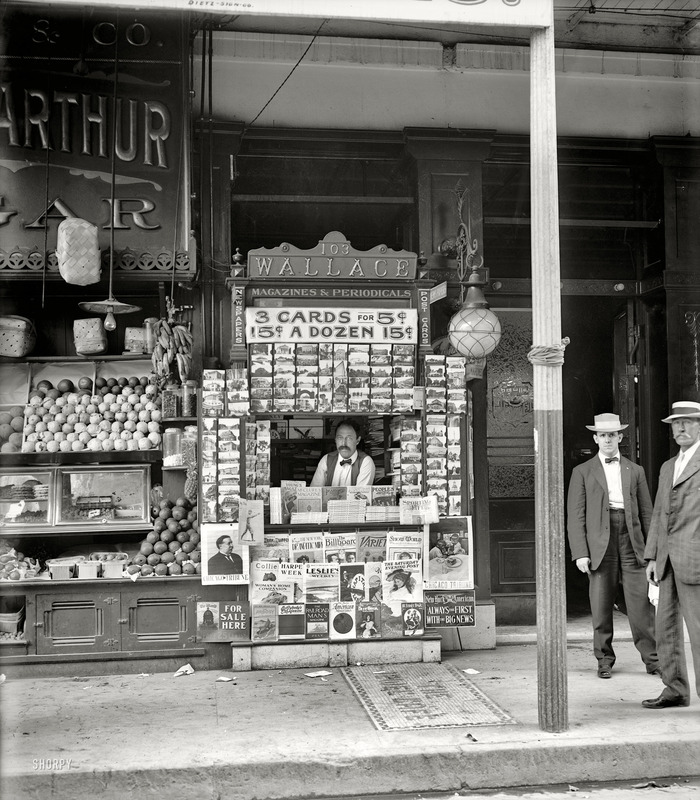 The average wage in 1908 was 22 cents per hour. It will be 30 more years before there would be such a thing as the minimum wage. 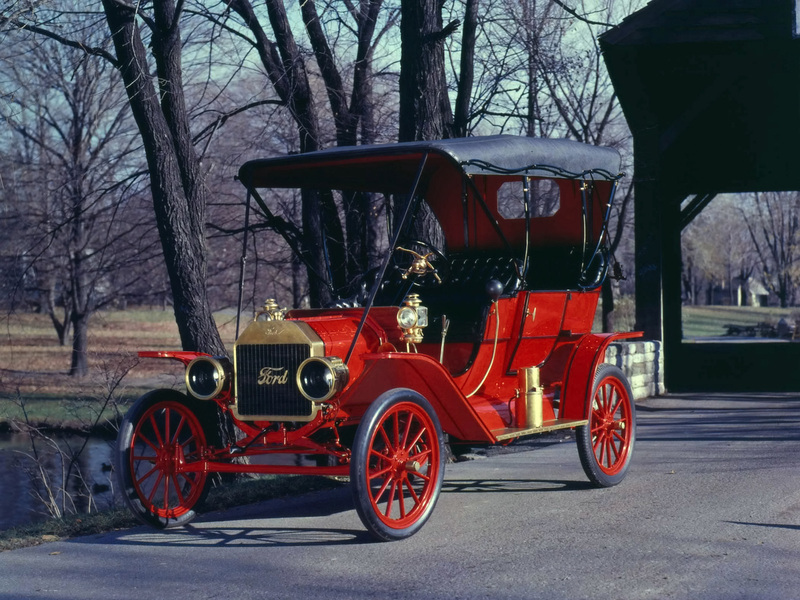 The Ford Model T cost $950. 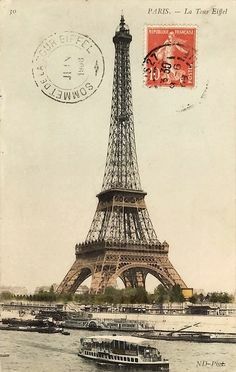 On January 12, a long-distance radio message was sent from the Eiffel Tower for the first time. On May 12, Wireless Radio Broadcasting was patented by Nathan B. Stubblefield. Jul 1: “SOS” (· · · – – – · · ·) became the worldwide standard distress signal. 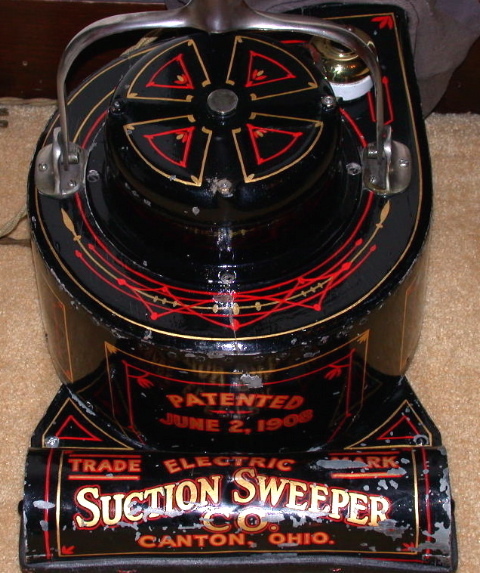 August 8: The Hoover Company of Canton, Ohio, acquired manufacturing rights to the upright portable vacuum cleaner just invented by James M. Spangler. Two out of every 10 adults couldn’t read or write, and only 6 percent of our population graduated from high school (12th grade). Many more considered the 8th grade to be the final year of schooling. But in 1908, to graduate the 8th grade they had to have an amazing amount of knowledge that even our current college graduates typically don’t possess. Imagine having to pass (make at least 80%) a day-long test with tough questions in these subjects: spelling, reading, arithmetic, grammar, geography, physiology, civil government, and history. Oh, and they were graded on penmanship, too. Ouch. Check out these test questions. Because our society was largely agrarian at that time, school wasn’t held during the planting and harvest seasons, meaning that students learned an amazing amount in only seven months each year. On April 24, Mr. and Mrs. Jacob Murdock left Pasadena, California, on the first cross-country family road trip. Jacob, his wife, Anna, their three children, a mechanic, and a friend rode in a Packard convertible. Because there were no gas stations, Murdock wrote orders for gasoline to be delivered to stores along the way. He did all the driving himself. They rested on the Sabbath and rested a couple of days at their home in Pennsylvania before driving into New York City thirty-two days, five hours, and twenty-five minutes later. Wow. What a trip. On August 12, Henry Ford’s company starts building the first Ford Model T.
On September 27, the first Ford Model T rolls out of the Ford Piquette Avenue Plant in Detroit, Michigan. 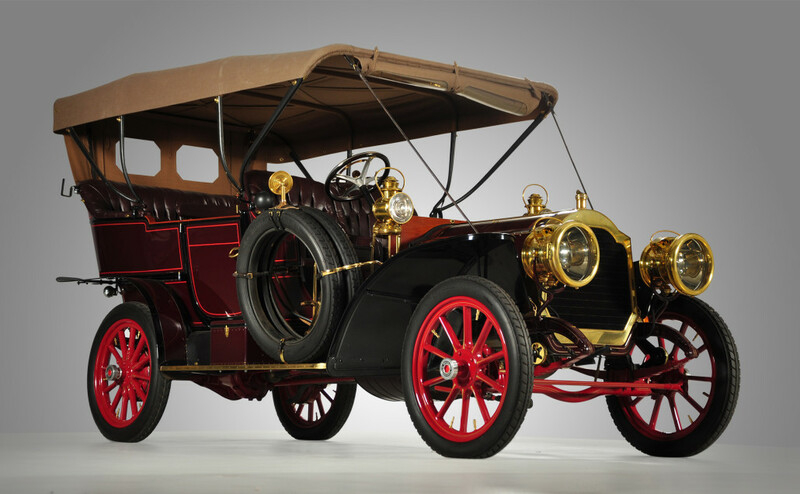 The 1908 Model T is considered to be the car that changed the world, because it was affordable at only $950. Over the next few years, 10,000 Model Ts were produced. In 1908, there were only 8,000 cars on the road, and only 144 miles of paved roads. All other roads were dirt. That’s why Molly B and her friends needed those dusters! On December 29, a patent was granted for a 4-wheel automobile brake in Clintonville, Wisconsin. 1908 is known as “The Year the Airplane Went Public”. It had been four years since the Wright Brothers’ historic flight in Kitty Hawk. And in this short time, many advances had already been made. And on May 14, 1908, the first passenger airplane flight was made. On August 8, Wilbur Wright flies in France for the first time, demonstrating true controlled, powered flight for European audiences. On September 9, Orville Wright makes the very first one-hour airplane flight in Fort Myer, Virginia. 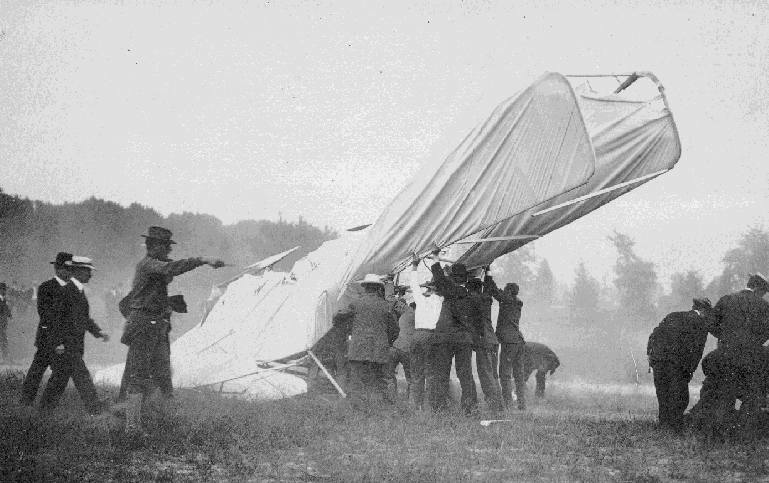 But as with all other technological advances, there was a setback on September 17, when, at Fort Myer, Virginia, Thomas Selfridge became the first person to die in an airplane crash. 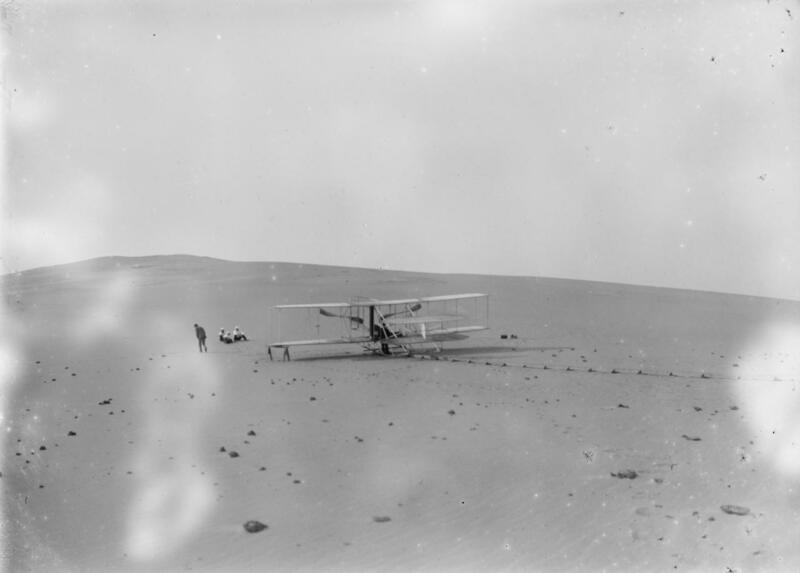 The pilot, Orville Wright, was severely injured in the crash, but recovered. January 1: Ernest Shackleton set sail from New Zealand on the Nimrod for Antarctica, a voyage that became known as the Nimrod Expedition. January 9: Muir Woods National Monument, California, was established. February 27: The 46th star was added to US flag, for Oklahoma. 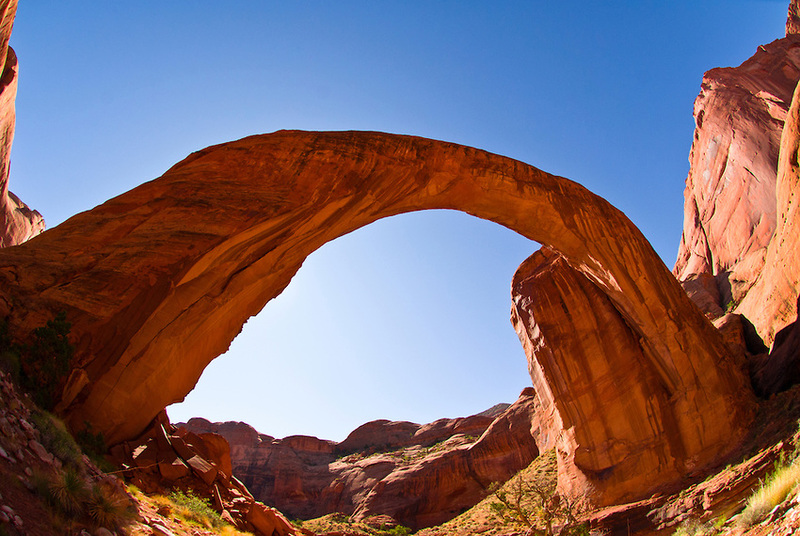 April 16: Natural Bridges National Monument established at Lake Powell, Utah. July 6: Robert Peary set sail for the North Pole. Founded only three years prior, the population of Las Vegas, Nevada, was only 30! February 12: The first around-the-world car race, the 1908 New York to Paris Race, began. The route went through Alaska and Siberia, and George Schuster won in Paris on July 30 after 88 days behind the wheel. June 10: The first flying club, Aeronautical Society of NY, opened. 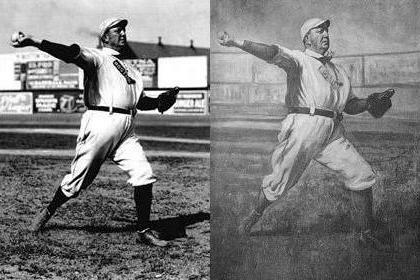 June 30: Cy Young of the Boston Red Sox pitched his second no-hitter, beating the New York Highlanders, 8-0. July 3: In the 25th Wimbledon Women’s Tennis Match, Charlotte Cooper beat Agatha Morton, 6-4, 6-4. From July 13-25, the 1908 Summer Olympics was held in London. The Winter Olympics were held in London from October 19-31. August 9: The 6th Tour de France was won by Lucien Petit-Breton of France. On December 5, the University of Pittsburgh became the first US football team to use numerals on their uniforms. Ninety percent of all doctors had no college education! 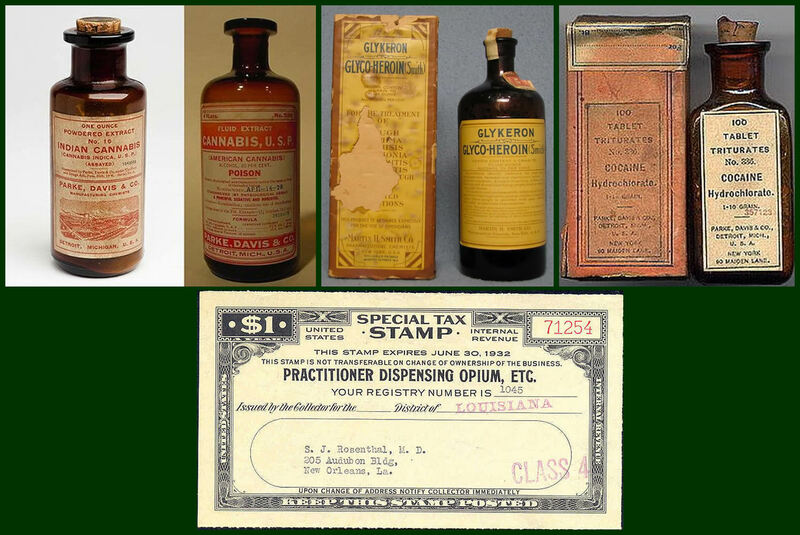 Instead, they attended so-called medical schools, many of which were condemned in the press, and which were listed by the government as “substandard”. Most women only washed their hair once a month, and used Borax or egg yolks for shampoo. Yuck! Lieutenant General Robert Baden-Powell published “Scouting for Boys” as a manual for self-instruction in outdoor skills and self-improvement. The book became the inspiration for the Boy Scout Movement. Eighteen percent of households had at least one full-time servant or some form of domestic help. There were about 230 reported murders in the entire United States. On February 18, US postage stamps were issued in rolls for the first time. A 40,000-year-old Neanderthal boy’s skeleton was found at Le Moustier in southwest France, by Otto Hauser. March 7: Cincinnati Mayor Mark Breith stood before the City Council and announced, “women are not physically fit to operate automobiles”. I’m sure that Molly B O’Connor and her friends would disagree! May 10: The first Mother’s Day was observed in Philadelphia, Pennsylvania. May 21: The first horror movie ever made, Dr. Jekyll and Mr. Hyde, premiered in Chicago. May 30: The first federal workmen’s compensation law was approved. August 17: The Bank of Italy (now Bank of America) opened its new headquarters at Clay & Montgomery in San Francisco. 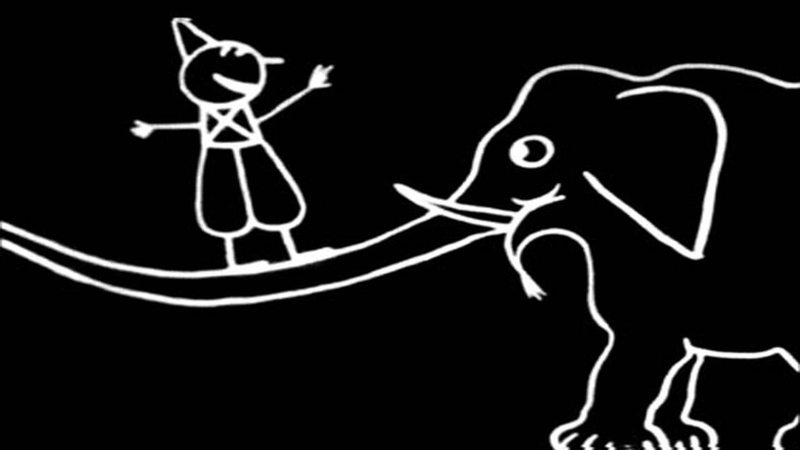 Also on August 17, Émile Cohl made the first fully animated film, Fantasmagorie. The very first animated film, Fantasmagorie, featuring the adventures of a stick man. Image: YouTube user VintageAnimations. November 3: William Howard Taft was elected the 27th President over William Jennings Bryan. November 6: Western bandits Butch Cassidy and the Sundance Kid are supposedly killed in Bolivia, after being surrounded by a large group of soldiers. There are many rumors to the contrary however, and their grave sites are unmarked. 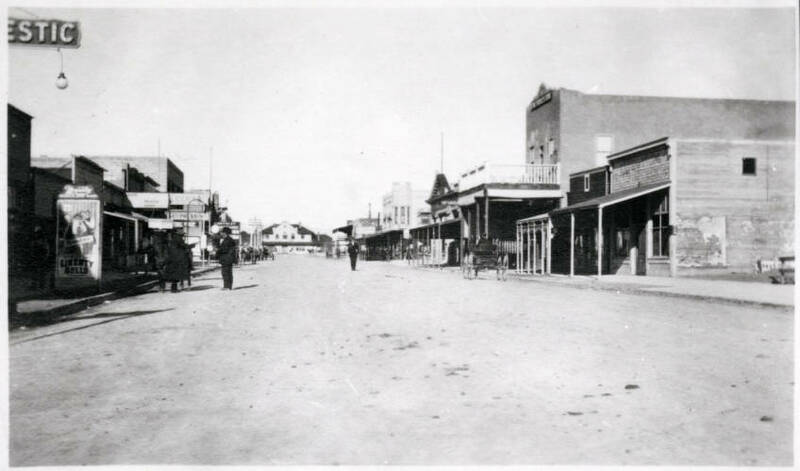 A great-aunt of mine claimed that she met “Butch” at his home in the New Mexico desert many years after 1908, probably in the 1930s. Her father, my great-grandfather, took her along when he drove into New Mexico one day from their home in the extreme southwest corner of Oklahoma. November 9: The first Gideon Bible was placed in a hotel room. 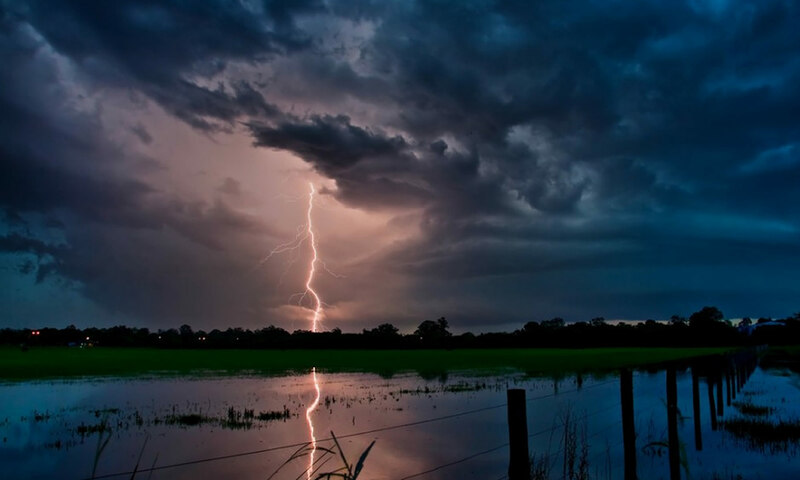 November 14: Albert Einstein presented his quantum theory of light. I sure did have fun learning all these facts about 1908, and hope you did, too. 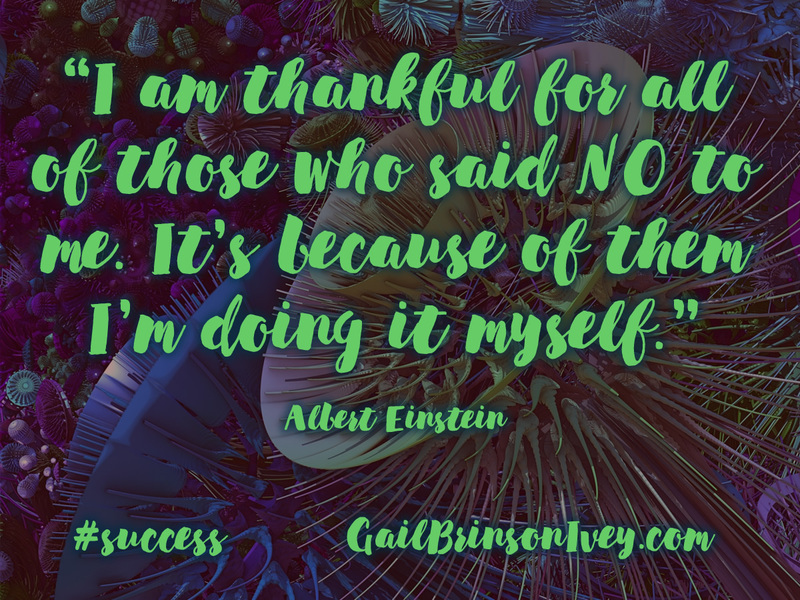 I would be honored for you to tell me what you think in the comments below! I was not around then so it was fun reading about what i missed out on. LOL Good read! Thanks! Thank you, David – glad you enjoyed it!